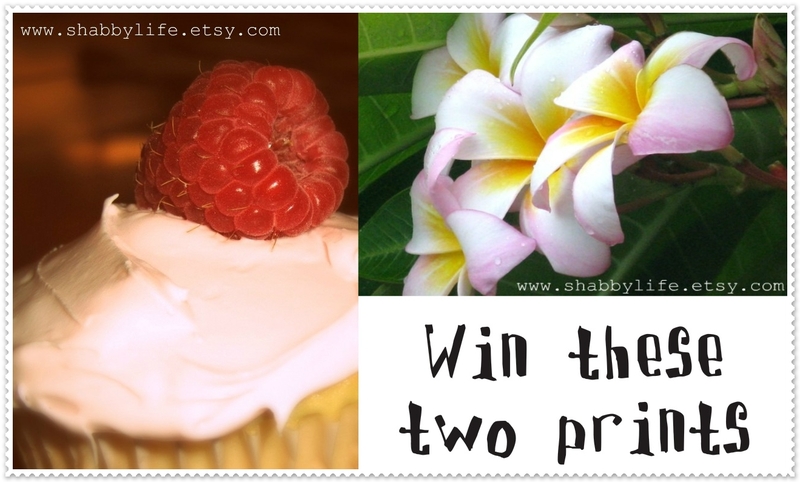 The wonderful Lauralee over at Shabby Life is kindly offering Sweet day readers two 5x7 prints from her etsy shop. Her photography is so dreamy, dont you think? Lauralee is also offering Sweet day readers 15% off any purchase from her etsy shop!! Use the code LOVEMESOMETEA at checkout for your discount! Mandatory: Visit the etsy shop and leave a comment telling me which is your favourite print. This giveaway is open worldwide and will run for one week, ending on the 17th of August. The winner will be announced on the 18th using a random generator. 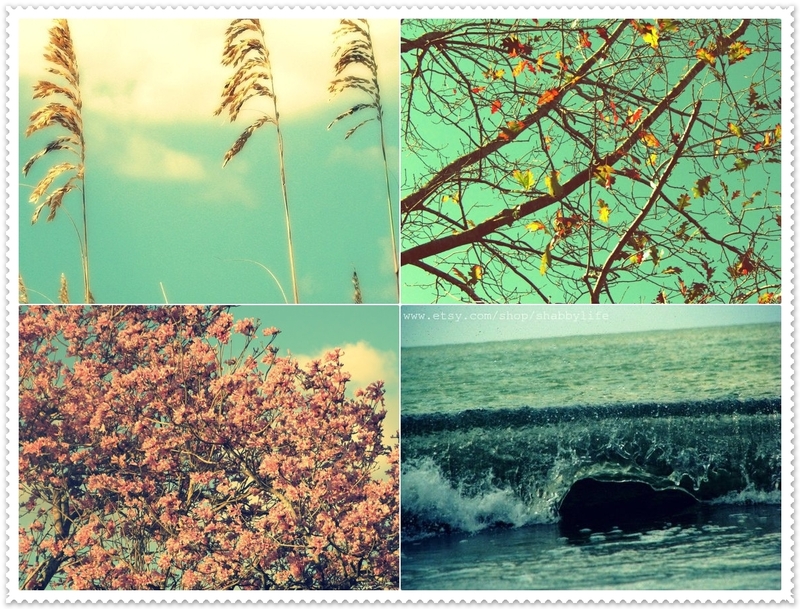 My favorite is the autumn leaves print. They are all beautiful!!! I would love to put one up in my daughters room. Beautiful! and I also just tweeted about it! Autumn Tree definitily!I love how the leaves stand out against the perfect autumn sky..
My favourite is the Persuasion, beach grass print, the colours in it are lovely.